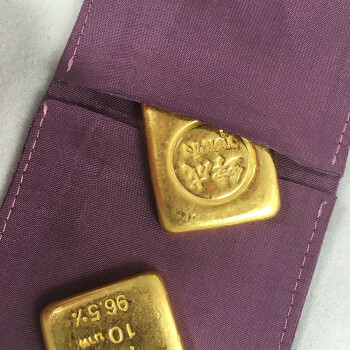 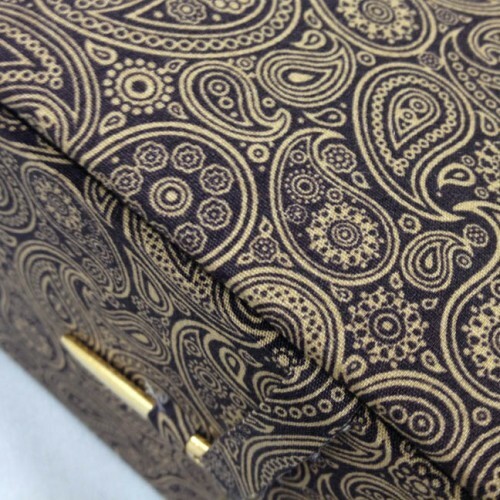 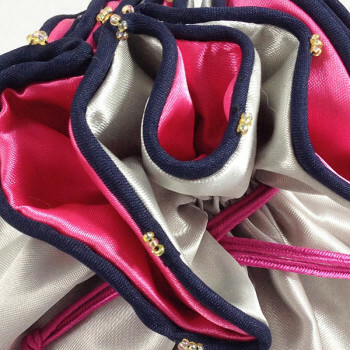 Since 2006 DennisWisser.com has been manufacturing, designing luxury bags for jewellery packaging by using pure silk or faux silk textiles. 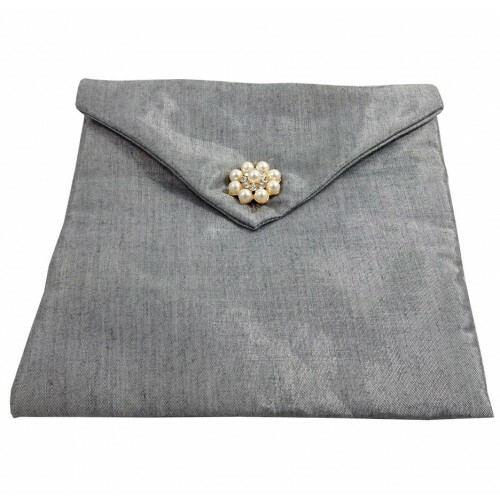 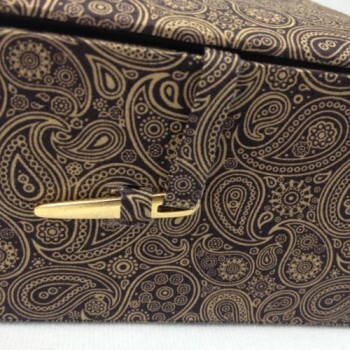 Get bespoke jewellery bag designs from our factory and impress your clients. 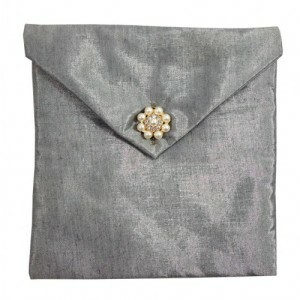 Stylish fresco color jewellery pouch, manufactured with fine faux silk. 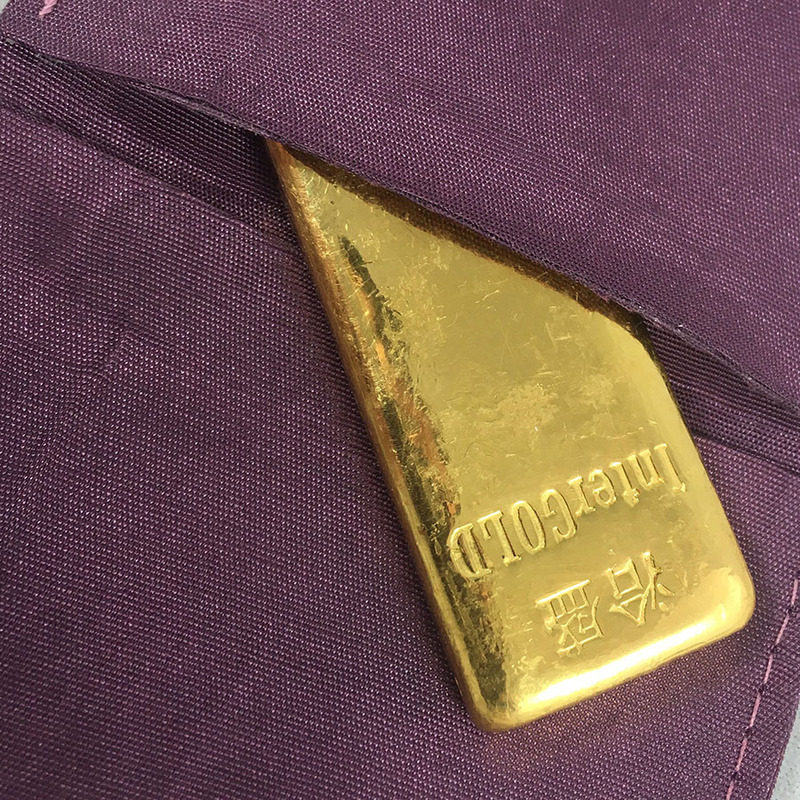 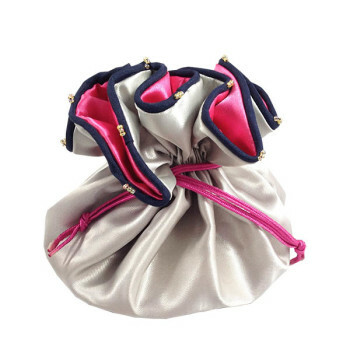 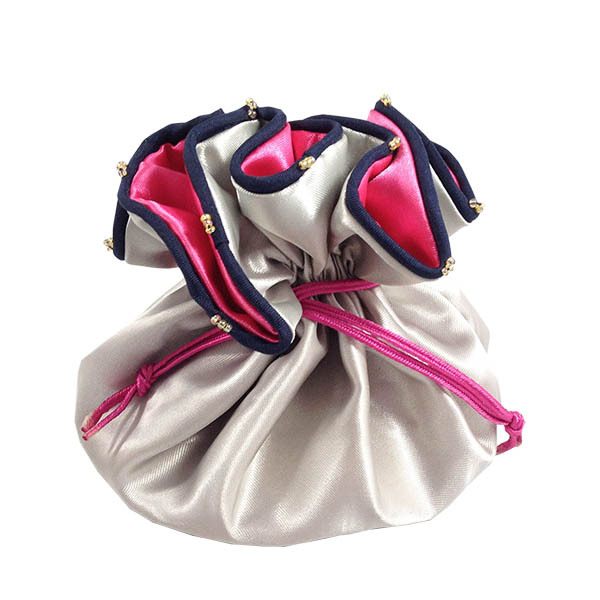 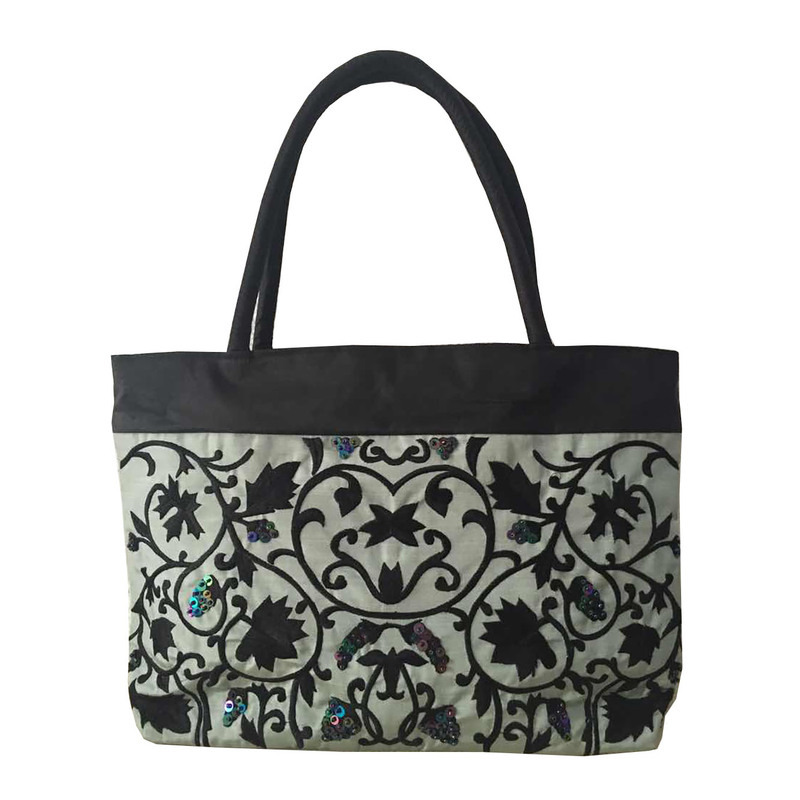 hand-crafted in Thailand, this unique jewellery bag can be sold as shown or in bespoke size arrangement and/ or with logo embroidery or logo print for branding. 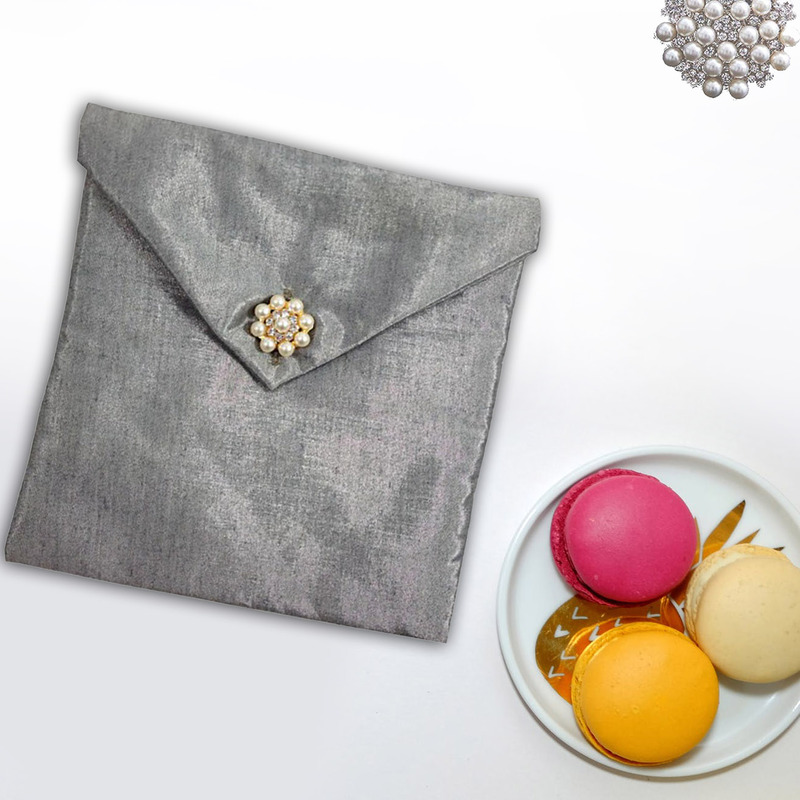 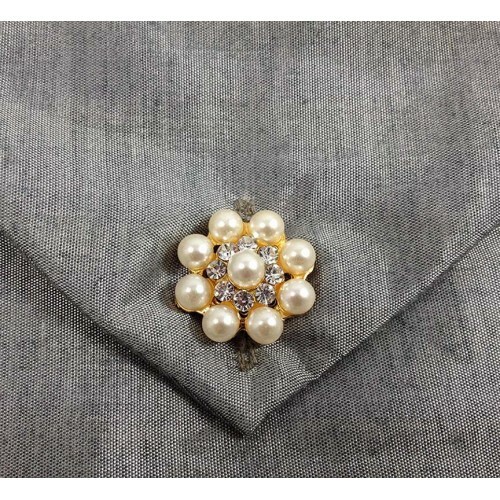 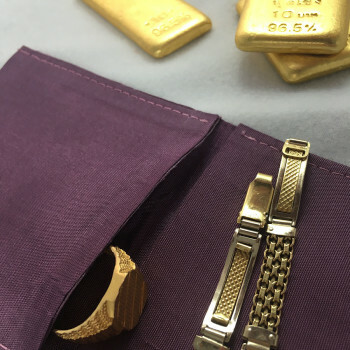 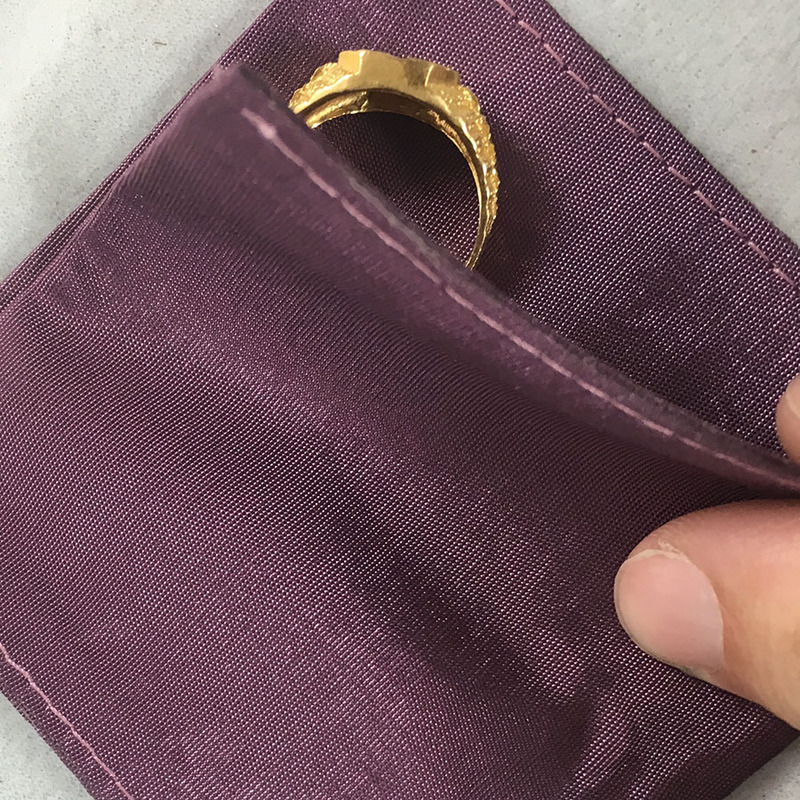 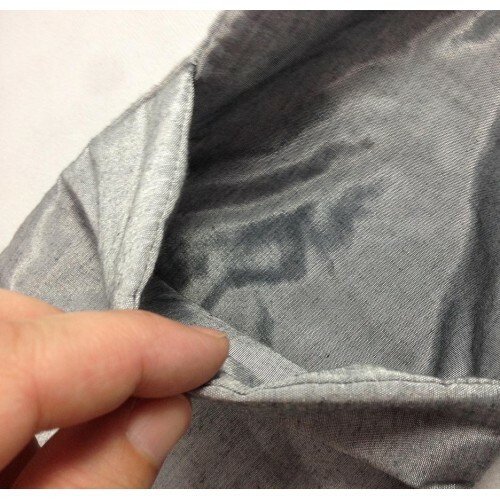 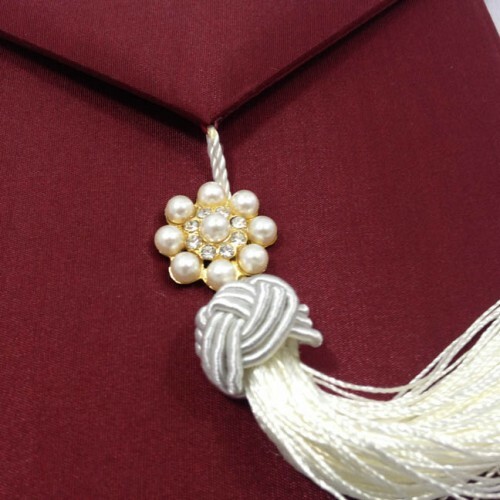 Our pouches are made to pack small bracelets, gold ornaments, diamonds or rings. 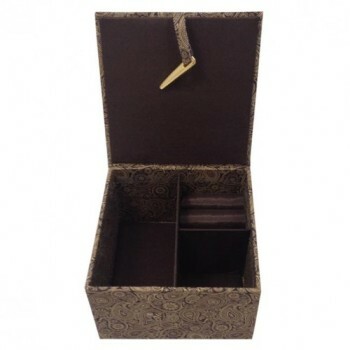 The gold featured on this picture are just for presentation and not included in the wholesale price. 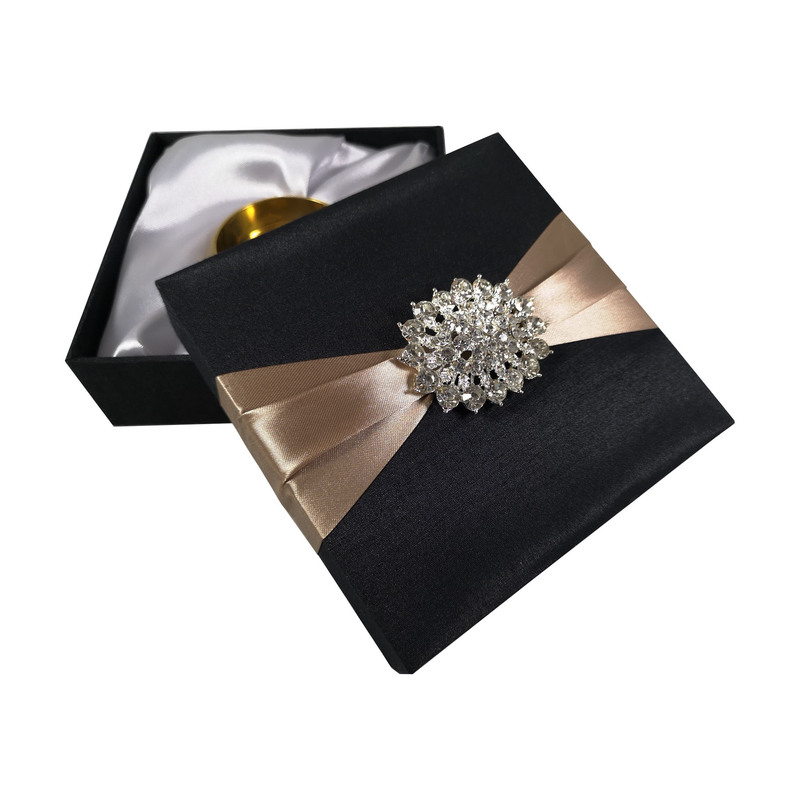 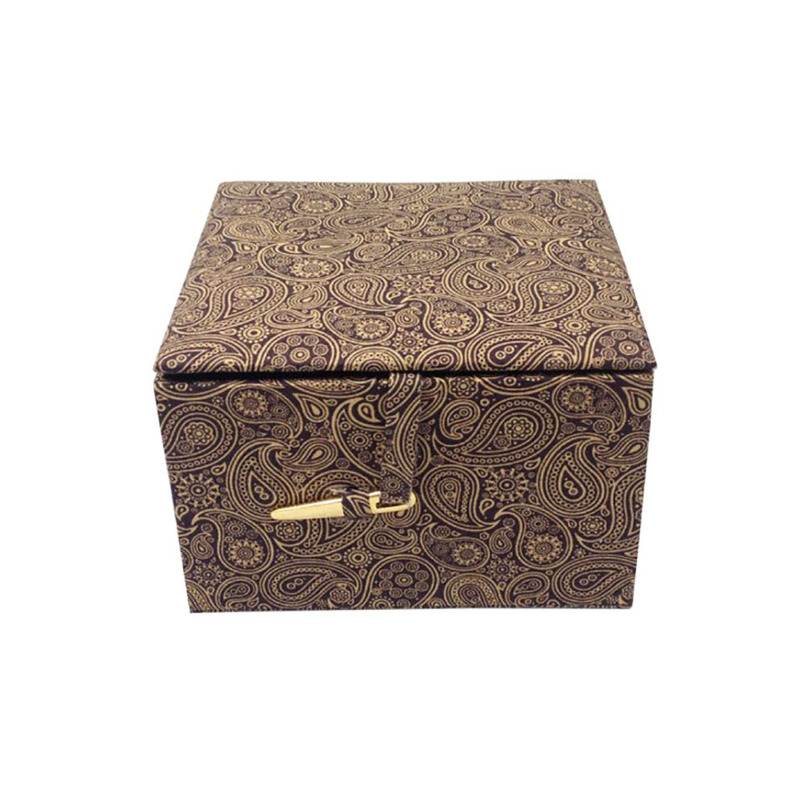 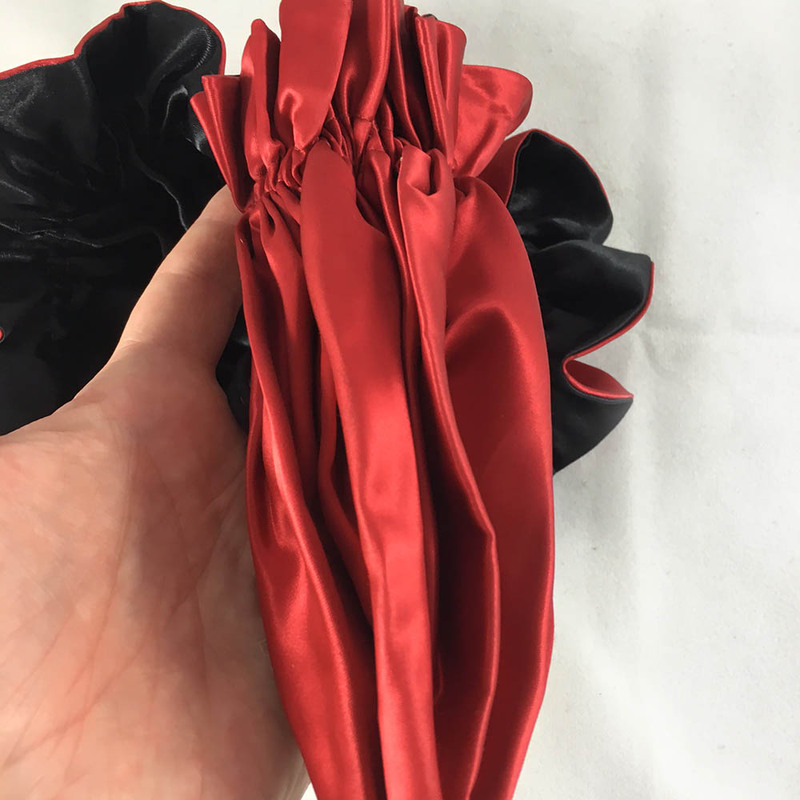 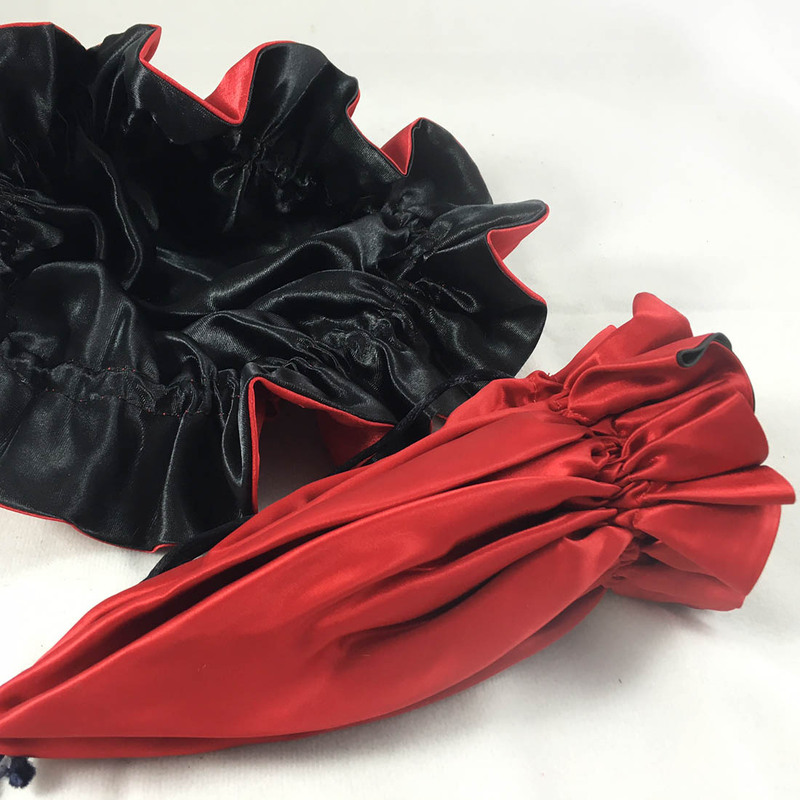 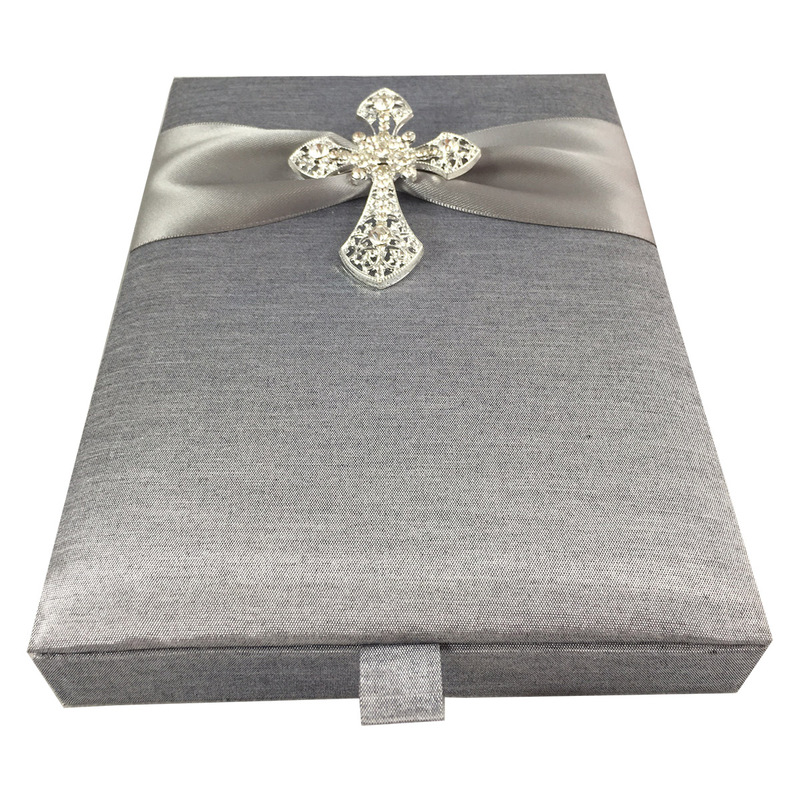 Choose elegant oriental and contemporary packaging solutions from our website including drawstring bags, pouches and boxes for your jewellery, favour and gift packaging solutions.